Why choose Abbot Roofing Ottawa? 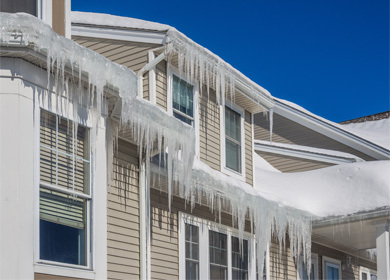 We know there are many roofing contractors Ottawa, but our clients will tell you that Abbot Roofing Ottawa is the ideal roofing choice if you are looking for quality workmanship and the best roofing materials. 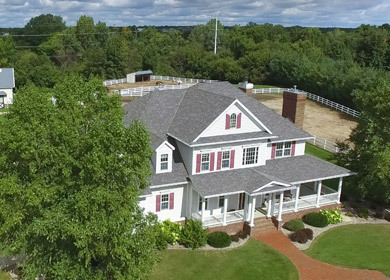 Our roofing contractors work with many different types of roof shingles: Certainteed, IKO shingles, metal roofing, BP shingles, GAF shingles, asphalt shingles, wood and even tile roof shingles. From steel roofing to flat roof replacement, Abbot Roofing Ottawa does it all! Like a good roof, we are dependable, reliable and we’re here to serve you. 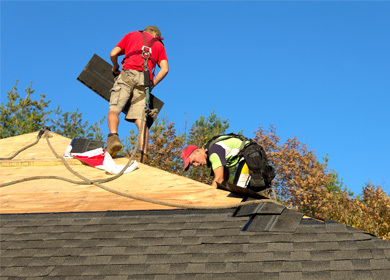 With over 30 years of experience in roof replacement and roof repair in the Ottawa Region (from roofing Orleans to roofing Kanata), Abbot Roofing Ottawa has an upstanding reputation among roofing companies and roofers. 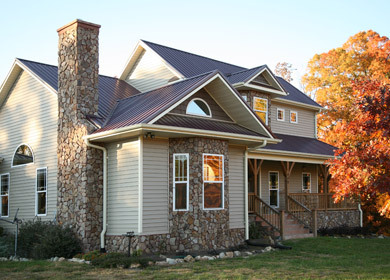 Our standards in exterior home renovation and roof replacement far surpass our competitors. We work with all roof types and with most roofing materials. No need to google how to shingle a roof yourself, this is something better handled by the experts. Your home is the biggest investment you’ll ever make, so why compromise the quality of your roof? Every day, we witness the damaging effects of poorly installed shingles and eavestrough on homes (after all, not everyone can afford a Tesla solar roof). This is why we have made a commitment to only the highest quality roofing products and excellent workmanship in roof shingling. Whether you’ve got metal roofing, steel roofing, asphalt shingles or even a solar roof (green roof), we can work with you! 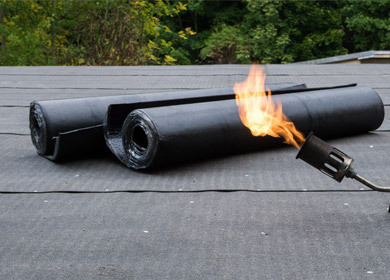 At Abbot Roofing Ottawa, we leave nothing to chance. As every responsible roofing company should - we have full liability insurance and we are covered by WSIB. In addition to this, we guarantee and stand behind every job we complete. We are the Ottawa roofers you can trust! We are proud to be rated A+ with the BBB Ottawa (Better Business Bureau Ottawa). If you aren’t happy with a roof replacement service we’ve provided or with our roofers, please let us know so we can make it right.